It took about 8 months for an interdisciplinary team of architects, conceptualizers, digital designers and communication designers to construct, enhance, and implement the content and booth architecture. At the heart of the architectural concept was the maximizing of quality of stay and length of stay for the visitors while staging the content related to the topical clusters. The overarching idea was inspired by modern Smart Cities. Since Barcelona is the Smart City forerunner and host of Smart City Expo 2017, this was the perfect inspiration for this conceptual approach. The visitors were holistically informed of the diverse topics within a 1,200 m2, 2-storey trade fair booth, and could experience the future of digital communication at different stations always in the context of digital and intelligent urbanity. Smart Home, eHealth, predictive maintenance, the augmented race track, the Pan-European network interactively accessible on a Touch-Table – just some content portfolio examples from Deutsche Telekom, who is an infrastructure provider and the supplier of perfect enterprise integration of future communications systems.  Für die Deutsche Telekom ist der Mobile World Congress in Barcelona das wichtigste internationale Forum um sich als Technologie-Leader zu präsentieren. Das Standdesign reflektiert diesen Ansatz mit einer extremen Exponatsdichte, aufgeteilt in die Themenschwerpunkte: 5GforGood, Connected Life und Best Network.